All over the developing world people are being displaced for various reasons, including development projects, threats from natural disasters and nature conservation. In the past, decision making in resettlement programs were strictly "top down", with the local population having no say in shaping the resulting outcomes. Concerns stemming from the ills of such practice have led to calls for a shift, to a more participatory process for carrying out resettlement programs. Examples of such a process are few and sparsely documented. 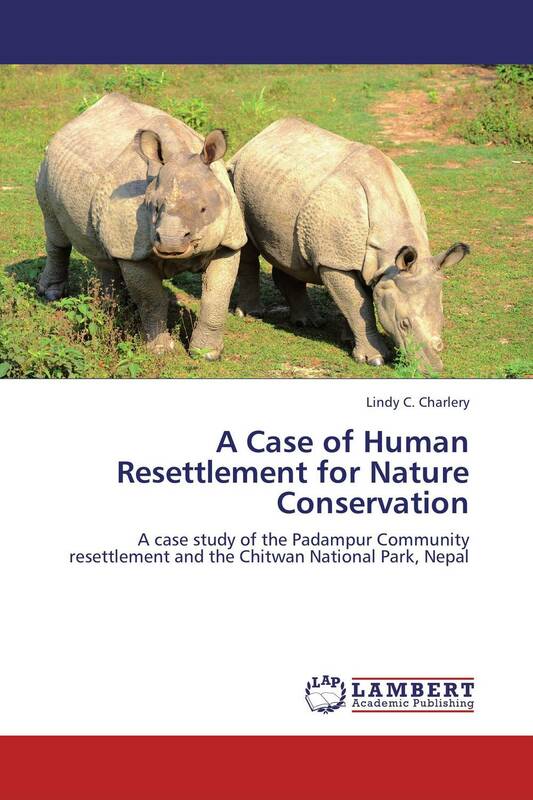 This study is an in depth description and evaluation of the attempts made to carry out such a process in Nepal. The guiding belief is that we can learn from such examples, and help improve policies and practices for future resettlement programs. 24 стр. / 700 руб. Виды индикаторов при оценке качества дошкольного образования. 35 стр. / 2500 руб. 2. Жизненный путь Дж. Локка. 3. Идеи о возникновении и функциях государства. 4. 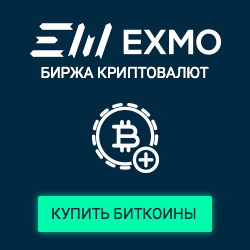 Особенности политической власти по Локку. 34 стр. / 2500 руб. 130 стр. / 12000 руб.